Whatever the machine foundation, you can bet we’ve installed it. 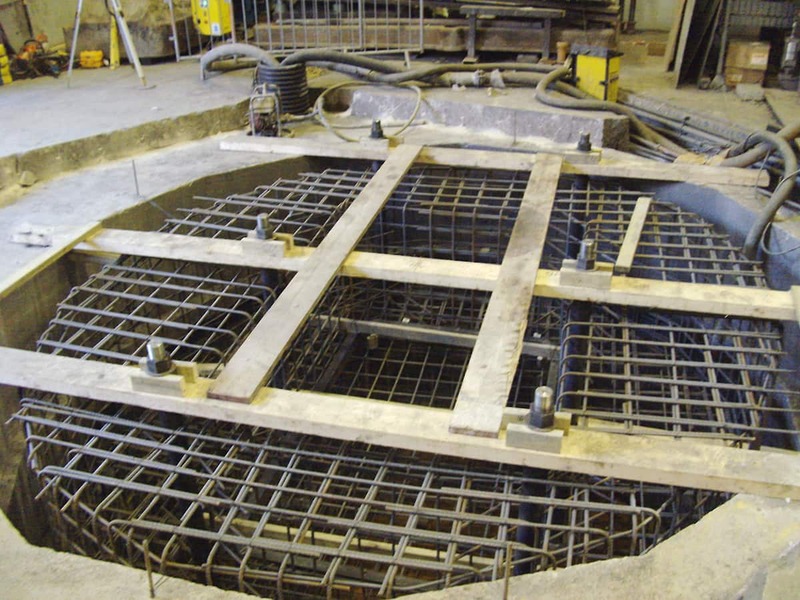 KDS Construction specialise in the application and use of reinforced concrete foundations. With over 30 years experience our dedicated team can help all manner of project; from the commissioning of new foundations to advising on the repair/remediation of previously installed foundations. 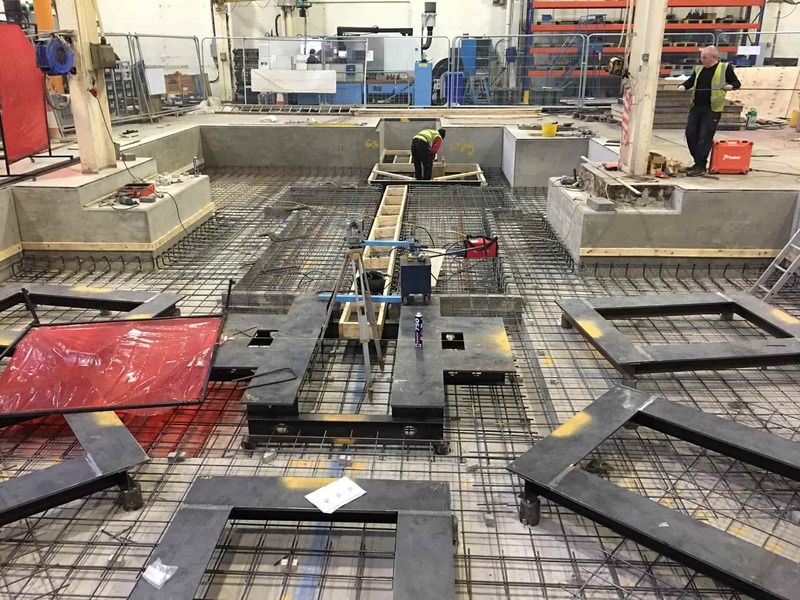 Formwork, reinforcing and concrete are the fundamentals of KDS so please get in touch via phone or email, or even connect with KDS Construction on Linkedin to see how we can help with your latest projects.